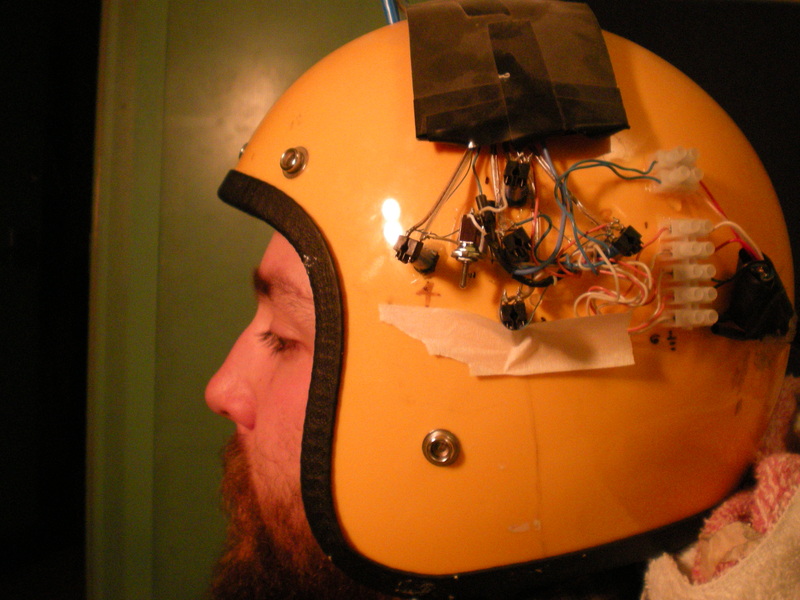 The God Helmet – Dr Persinger’s magnetic helmet induces feelings of mystical experiences. People wearing Dr Persinger’s God Helmet report feeling a presence, seeing Angels, even experiencing God. It seems to produce mystical experiences in a lot of people. Seemingly stimulating the brain releases these feelings. They are not real. They are induced through magnetic stimuli. Dr Persinger suggests we are stuck within a climate created by our belief in mediaeval religious doctrine. It seems it has been culturally implanted in our brains. These experiences are not real; they are the result of artificial excitement of specific areas of the brain. Perhaps people that experience mystical experiences merely have over-excited cortex’s. God, Angels and mystical experiences, no matter how real they may appear, are probably nothing more than brain hysteria. I’ll stick with being an antitheist for the time being thanks.